As the world becomes more digital in the way it communicates and gathers information, specialty pharmacy patients are no exception. 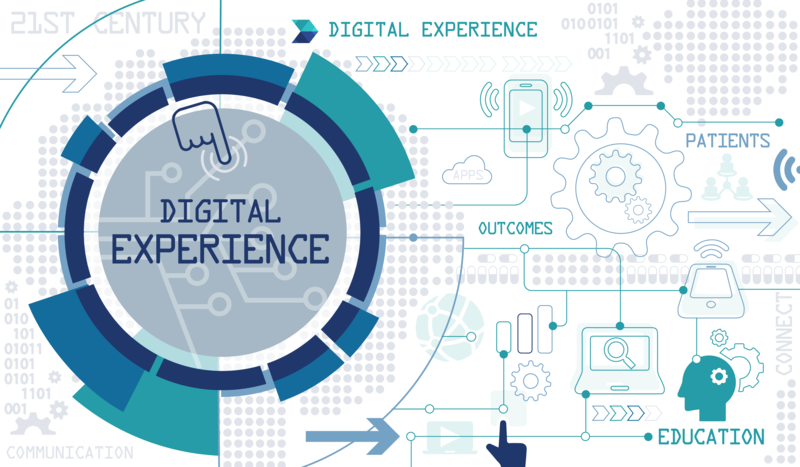 Digital experiences are a key to engaging a 21st century audience, and data shows that many specialty pharmacies are using digital strategies to improve patient communication, therapy education, and overall outcomes. Each day, more healthcare innovators, providers, and stakeholders realize that there is a massive opportunity – and need – to harness digital tools to help solve some of the industry’s biggest issues. Patients need stronger education and engagement to enhance outcomes, and technology is a critical channel to bridge the gaps. Like other leaders in the industry, Therigy is continuously working to improve its customer experiences and better connect all of the working parts that go into exceptional specialty care. Learn more about the next chapter of this journey: TherigyEngage™. 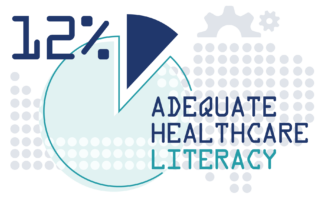 The U.S. Department of Health and Human Services states that only 12 percent of Americans have adequate healthcare literacy. 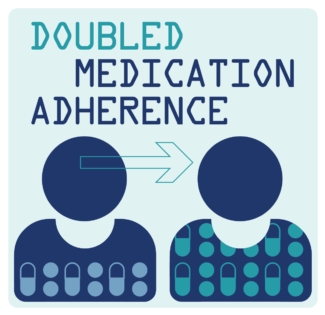 Research from Deloitte cites that nonadherence causes roughly 30 to 50 percent of treatment failures and 125,000 deaths annually. According to Pew Research Center, an estimated 62 percent of smartphone users use their phone to look up health information. Numerous studies show that mobile apps, educational media, and other digital strategies have a profound impact on adherence and outcomes. It’s clear that patients need more accurate, reliable, and engaging information surrounding their conditions and treatments – and that digital strategies present an immense opportunity for clinicians to accomplish this. Not only do digital strategies often “fit in” better with the way patients are consuming information on a daily basis, they also satisfy a number of pain points that specialty pharmacies experience in the goal to deliver optimal care. There is a plethora of research and case studies showing strong benefits for utilizing digital engagement to improved patient outcomes, from efforts like text message reminders, to smart pill bottles and devices, to specialized mobile applications for a particular therapy. For example, a CDC study on media and memory commissioned by the Centers for Disease Control and Prevention showed that patients who engaged in video education were more likely to recall vital health-related information than those in control groups who did not have access to these materials. On the specialty pharmacy front, Avella Specialty Pharmacy created a proprietary mobile app for their HIV patients on anti-retroviral therapy (ART). After analyzing the results, the organization found that patient adherence was 2.9 times more likely among those who used the app. As this evidence keeps building, specialty pharmacies continue to strive to incorporate these strategies into their clinical programs. At Therigy, we continuously strive to improve experiences for our customers and the patients they serve. A new tool in the suite of TherigySTM solutions is TherigyEngage. Available to TherigySTM customers, TherigyEngage is an add-on tool to deliver patient-facing medication education videos that are specific to disease states, drug information, and drug administration. This helps to ensure that patients and their loved ones have a sound understanding of their therapy plan, and thus higher adherence and a greater likelihood of treatment success. TherigyEngage’s medication videos are available in English and Spanish to accommodate a wide demographic of patients. The tool helps specialty pharmacies to meet the multi-language requirements for URAC 3.0 accreditation, in addition to the multimodal requirements that involve how specialty pharmacies administer care to their patients. Contact us to learn more about TherigyEngage and how you can add it to your TherigySTM™ subscription. Partner with Therigy to conduct outcomes studies based on real-world evidence across 20+ specialty disease states and 400+ specialty medications.